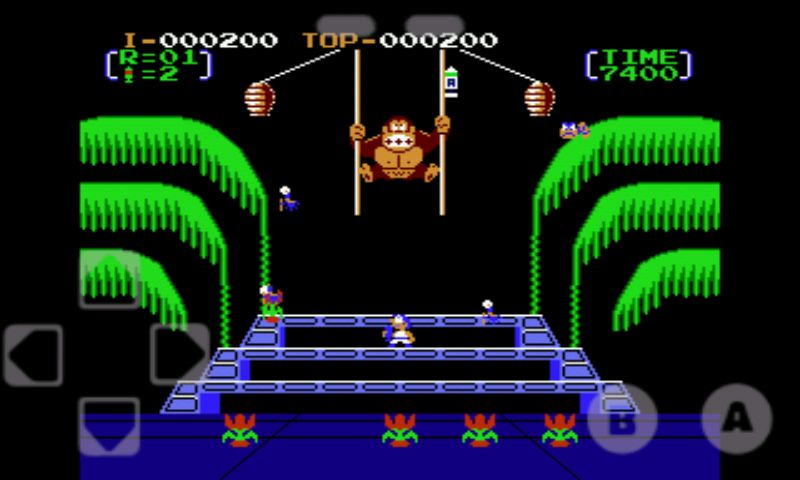 Today I am sharing Nintendo Entertainment System ( NES ) game for your Android. 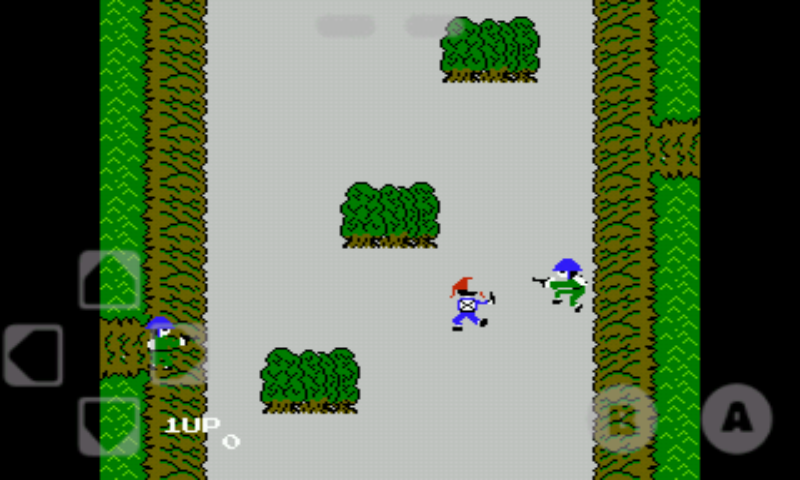 Just download 1 game and you will find 64 Nintendo Entertainment System ( NES ) game. 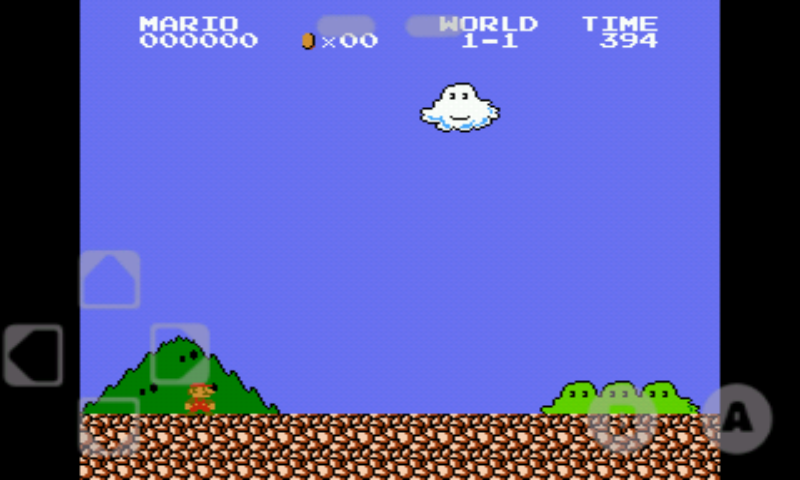 Enjoy Nintendo Entertainment System ( NES ) in your Android. 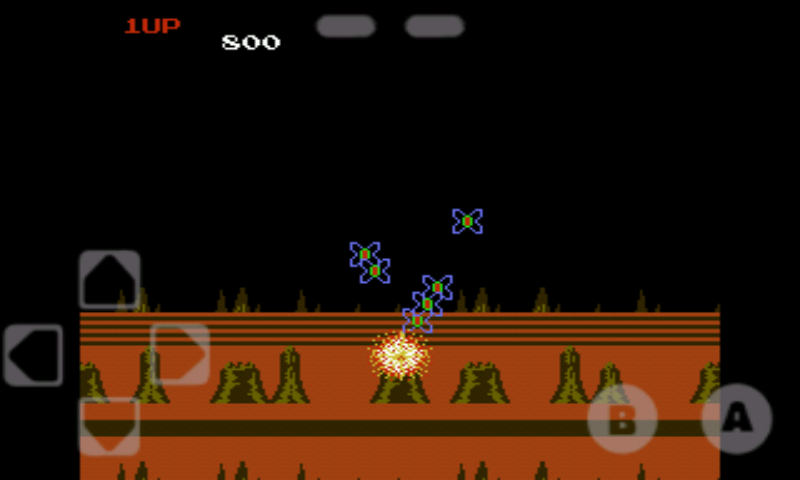 Today I am sharing Nintendo Entertainment System ( NES ) Game for Android. 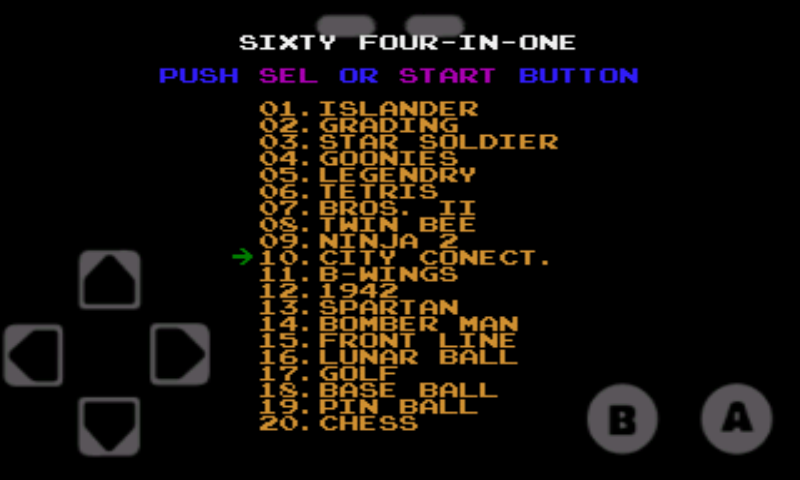 You Can Play 64 game in 1. The also good thing is it's size. 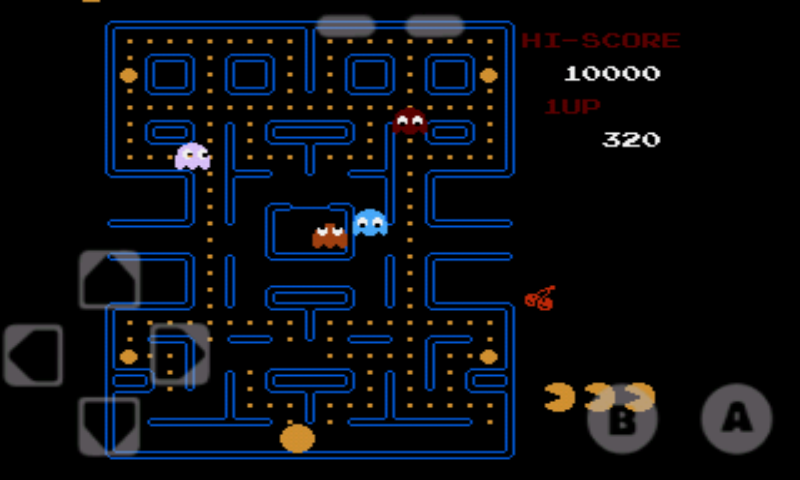 It is only 2.59mb. 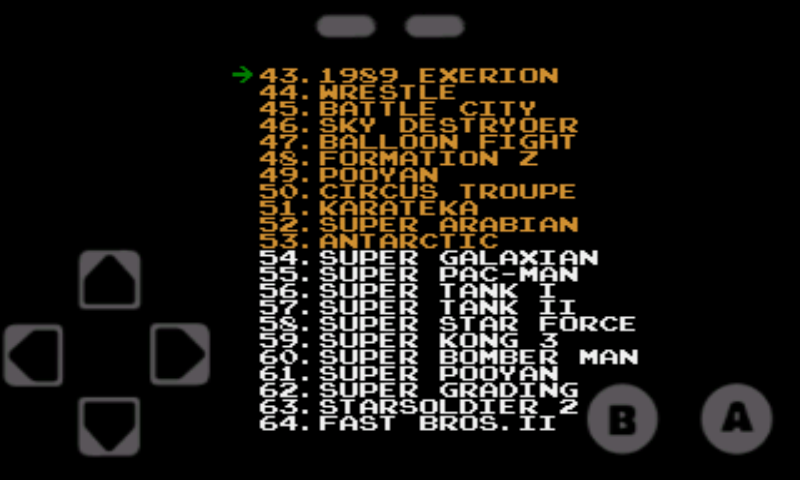 You can play all 64 game in your Android. 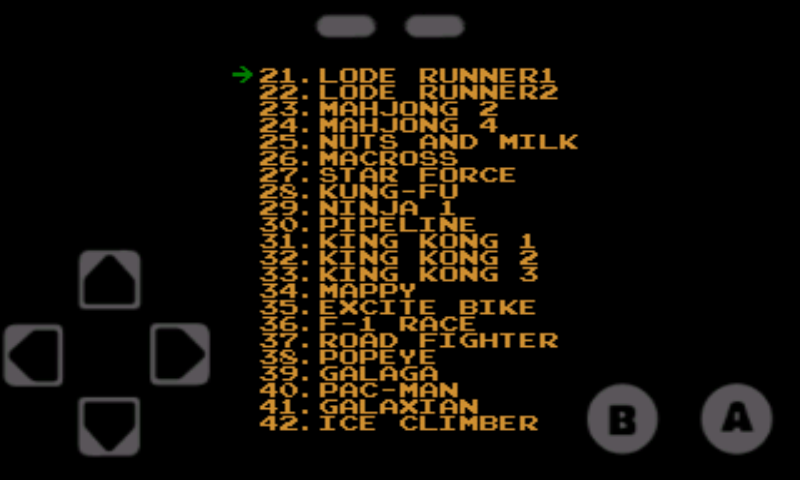 Let's see the list of the Game. 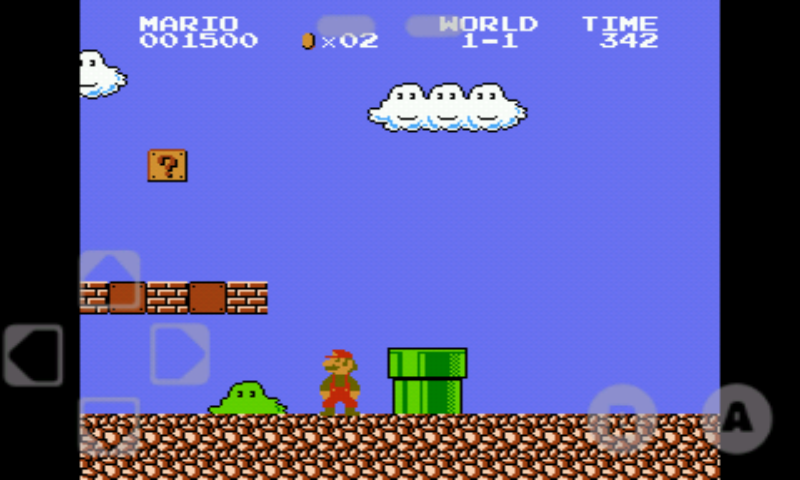 Now enjoy Nintendo Entertainment System ( NES ) in your Android.